When you schedule your free in-home consultation with Blinds & Shutter Style, we bring product samples so you can take your time making choices, in the comfort of your own home. 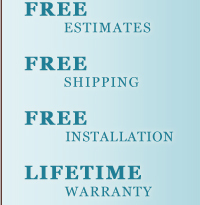 We provide a free in-home estimate and will professionally measure your windows to guarantee perfect fit. Get custom window treatments at over-the-counter prices with no hidden costs - we give a limited lifetime warranty, free delivery, and free professional installation! Choose from any of our high-quality custom products below and CLICK HERE to schedule a free in-home consultation, now! Our goal is to answer your request within the hour! 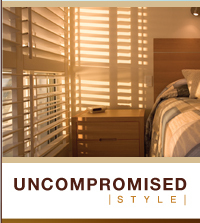 Blinds & Shutter Style have representatives in North Alabama and Central Tennessee.